This 12" x 12" Doodling Template from The Crafter’s Workshop is perfect for accenting and personalizing all of your scrapbook layouts and paper projects. If you like the Chatterbox Doodle Genies, you will love these templates! 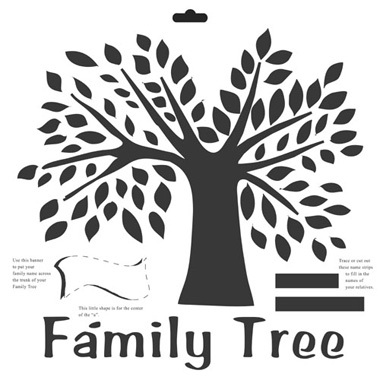 Templates are a fast and easy way to add a special touch to your scrapbook pages, cards, or any other craft project. Each 12" x 12" plastic template is great for use with chalk, pens, paint, or other mediums.